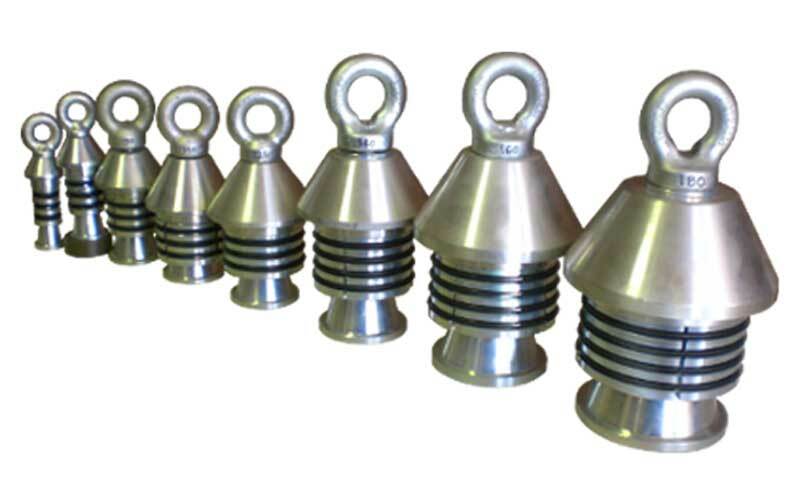 All our Towing Heads are manufactured to a high specification using good quality steel and aluminium. 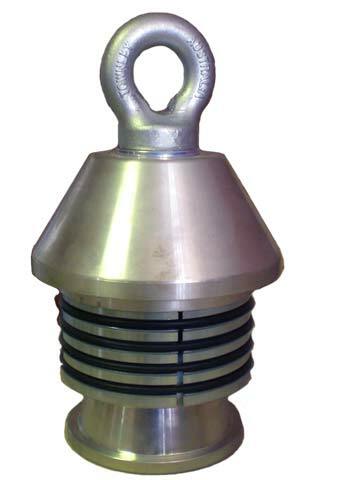 They are zinc plated for corrosion protection. 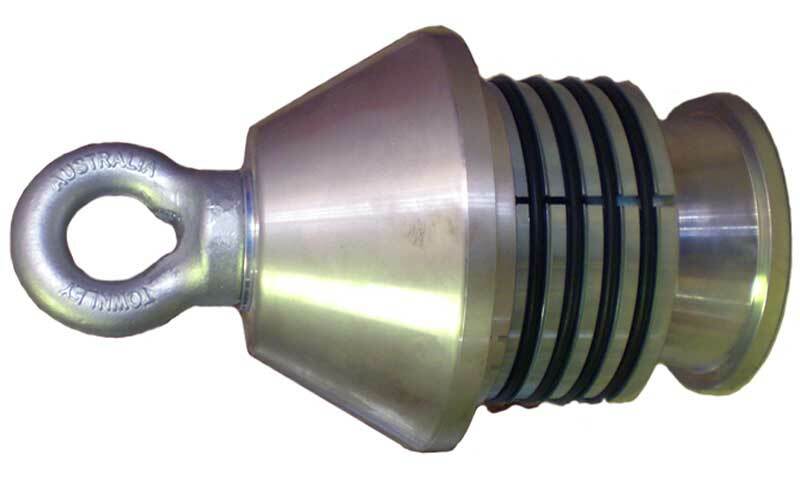 Towing Head is best suited to general pipe pulling operations as they do not fully seal the pipe against the ingress of fluids and fine particles.